When it comes to shopping for loved ones, do you find you get stuck for Christmas gift ideas? Trust us—it’s not uncommon. It’s one of the reasons careers are made out of personal shopping and why all good department stores have a concierge. 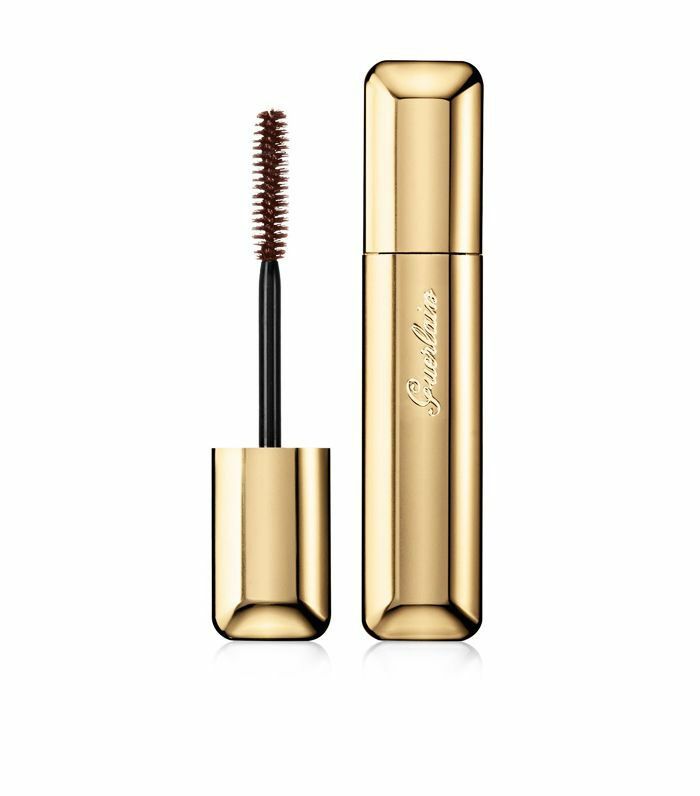 When it comes to beauty-related gifts, there are some easy tricks you can employ to ensure you snap up the perfect thing, whether you’re buying for the mum who has everything or the sister with completely different tastes to your own. We called on two shopping experts—Mia Collins, head of beauty at Harrods, and Fran Mayller, beauty concierge at Harvey Nichols, Knightsbridge—to reveal the Christmas gift ideas that will ensure you always get it right. Keep scrolling to unlock the secrets of stress-free Christmas shopping. Okay, let’s get this out of the way first. Buying a fragrance for someone is a tricky task, but it’s not impossible. “Fragrance is such a special gift,” says Collins, so it’s best reserved for your nearest and dearest. “A fragrance consultant will often find a description of someone: Their likes, dislikes and character are insightful and useful in deciphering which fragrance to recommend,” she adds. Mayller recommends doing a little friendly spying to find out what your recipient currently wears. “Have a think, too, about what sort of fragrances they prefer: Are they into fresh, sweet, woody, musky or peppery scents?” Mayller asks. “Are they more interested in niche perfumes or well-known scents? Would they prefer a daytime or evening fragrance?” Do your homework and buying perfume will be a doddle. 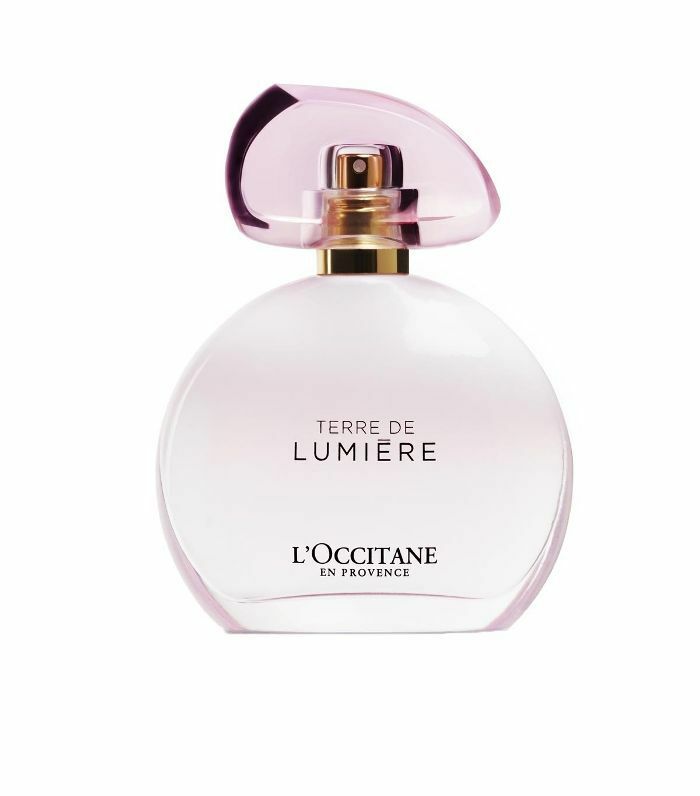 I personally love the L’Occitane Terre De Lumiére Eau de Toilette (£49) as its a musky and fresh floral that’s inspired by the first break of sunlight at dawn. Dreamy. 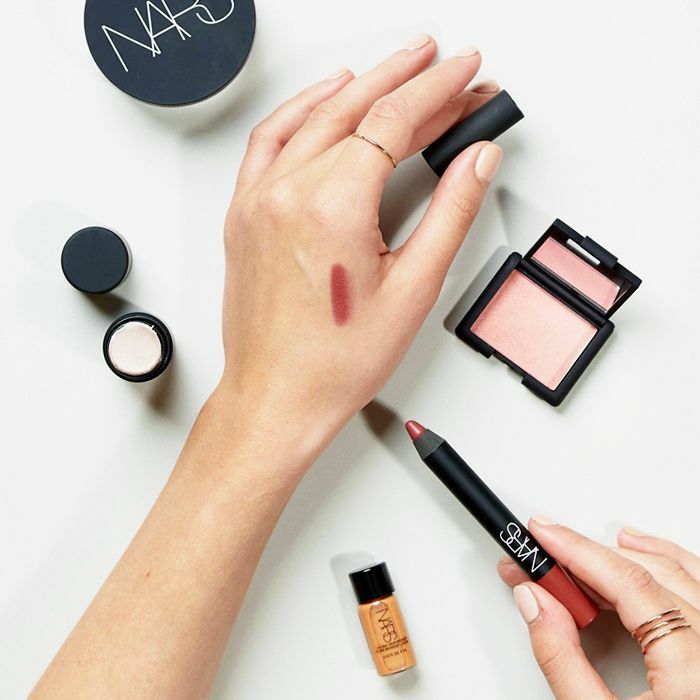 When it comes to buying someone makeup, a bold palette may seem fun, but don’t overlook the products we actually use every day. 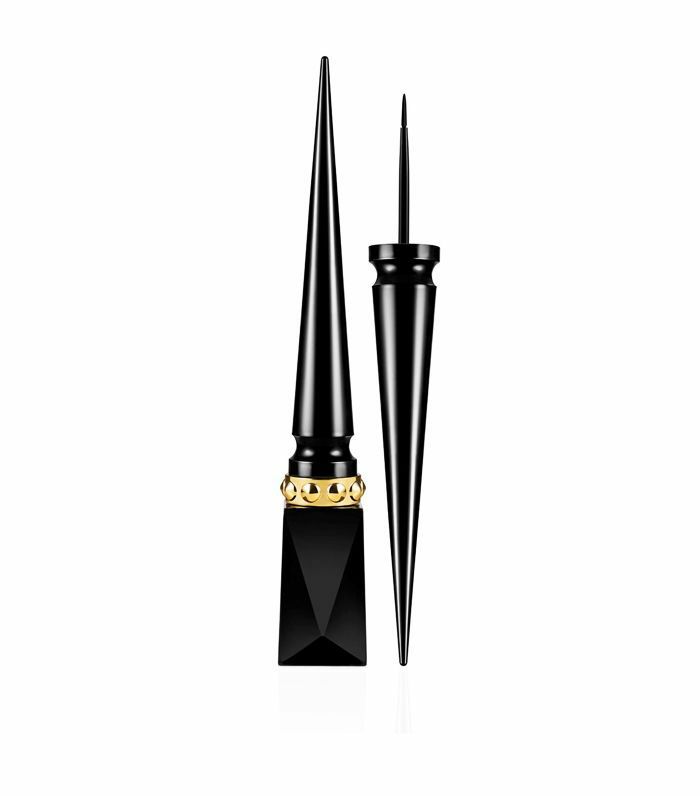 “A great eye liner (I’m a particular fan of Christian Louboutin Oeil Vinyle Luminous Ink Liner, £58) or failsafe mascara (I can’t live without Guerlain Cils d’Enfer Maxi Lash Mascara, £26) can bring joy and a touch of luxury to someone’s morning makeup routine—truly the gift that keeps on giving!” says Collins. To ensure the sales assistant can help you, it’s worth going armed with details like eye colour, skin tone and hair colour. Not sure you can describe it? “We would recommend taking in a picture of the person you are looking to purchase a gift of makeup for, this will help the sales assistant advise on what will suit your giftee,” suggests Mayller. 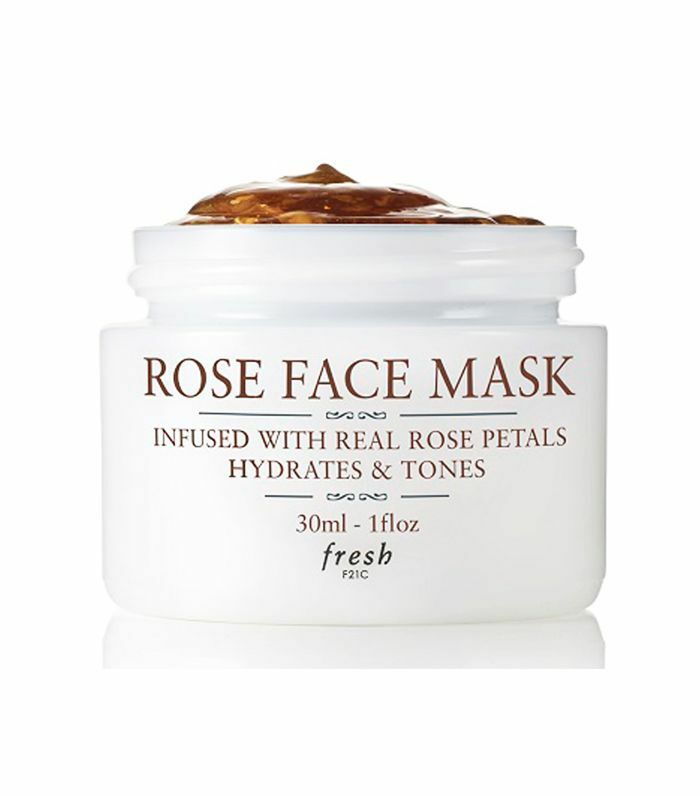 If you’re not sure about their skin concerns or ethos (they may only use vegan products, for instance) then how about gifting a beauty treatment? It feels more thoughtful than a generic gift voucher. At Harvey Nichols you can gift your loved ones vouchers for the light-based facials at The Light Salon, or illuminating facials with Debbie Thomas, Mayller tells me. “You can also buy packages—The Full Works (£325) will help a loved one relax after Christmas,” Mayller notes. “It includes The Light Salon Express LED Rejuvenation Facial, a Nails Inc. manicure and pedicure, a Blink Brow Bar full set of lashes and brow shape, and a Hershesons blowdry.” If you don’t live near a Harvey Nichols, you will find that most spas and treatment rooms offer treatment vouchers, as do hair salons. Still not sure what to buy? Don’t panic. “Candles make a fantastic gift option, as even when they’re not lit, they act as an object for the home. 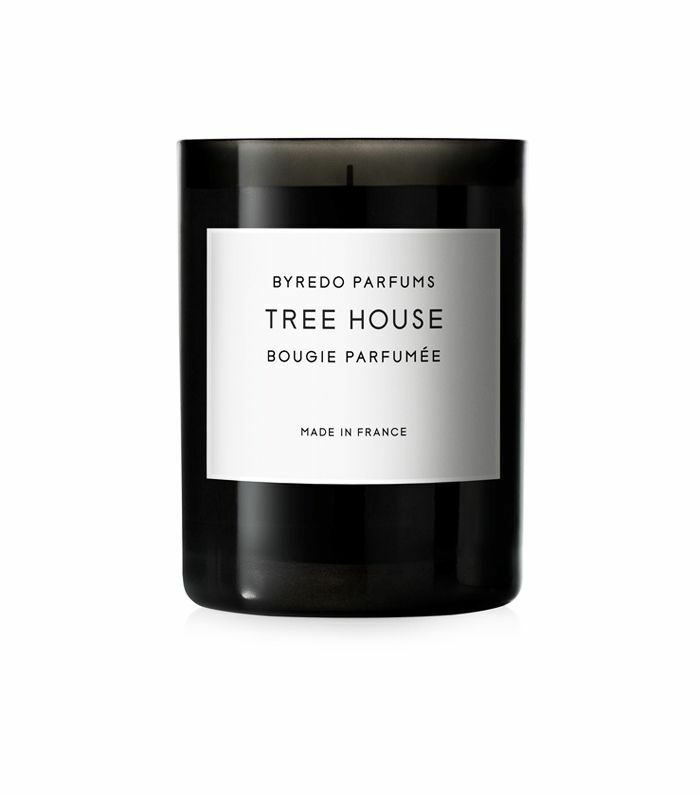 At Christmas, my home is always scented with Jo Malone Pine and Eucalyptus (£47) and throughout the rest of the year, Diptyque Feu de Bois or Bais (£45 each) and Byredo Tree House (£54), which always recall cosy and fun-filled memories,” says Collins.